Summary: Littler announced this week that it has opened a new office in Portland, Maine with the addition of five new attorneys. 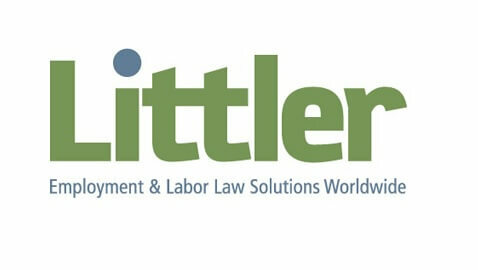 Littler has announced that it opened an office in Portland, Maine, according to a release from the firm. The office features five new partners from Fisher & Phillips LLP and include shareholder Jonathan Shapiro, shareholder Melinda J. Caterine, shareholder David Strock and associates Peter F. Herzog and Shiloh D. Theberge. Shapiro has experience with labor, employment and employee benefits law. He represents clients in front of state and federal courts across the country. Shapiro earned his law degree from Duke University School of Law. Caterine’s practice is focused on employment litigation in state and federal courts in New England. To read more stories about Littler, click here. 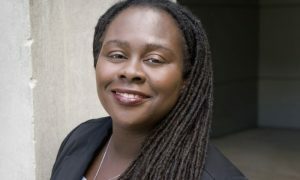 Caterine earned her law degree from Notre Dame Law School. 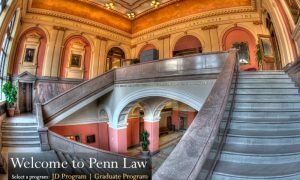 Strock earned his law degree Boston University School of Law and focuses his practice on union-related issues involving employers. 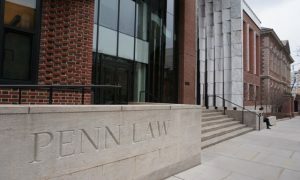 Theberge earned her law degree from the University of Pennsylvania Law School. Herzog earned his law degree from Boston University School of Law. Will the new office dominate the legal market in Maine? Use our poll to share your thoughts. Does Littler's office in Portland have what it takes to succeed in New England?